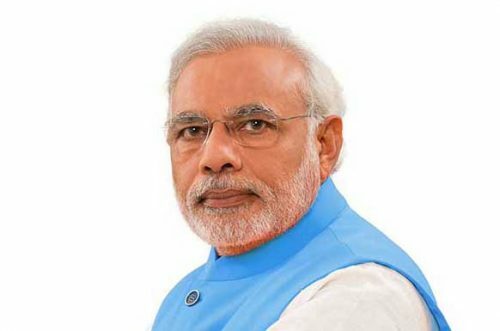 A noted UK-based medical journal has said that PM Narendra Modi is India’s first Prime Minister to prioritise universal health coverage (UHC) as part of his political platform under the ‘Ayushman Bharat’ scheme. “After years of neglect, the Indian Government has at last recognised the perils of public discontent about health. Under a new initiative called Ayushman Bharat launched this year, Prime Minister Modi has implemented two new flagship programmes. Ayushman Bharat has two pillars — the creation of 1,50,000 health and wellness centres across the country to provide a spine of primary care facilities to deliver universal health coverage; and the National Health Protection Mission (NHPM), a health insurance aimed at providing coverage of Rs 5 lakh per family annually, thus benefiting more than 10 crore poor families,” said the article.